We use LiDAR and other remote sensing methods to acquire high accuracy spatial data. We use the latest geospatial technology to collect positional data for our client’s assets. 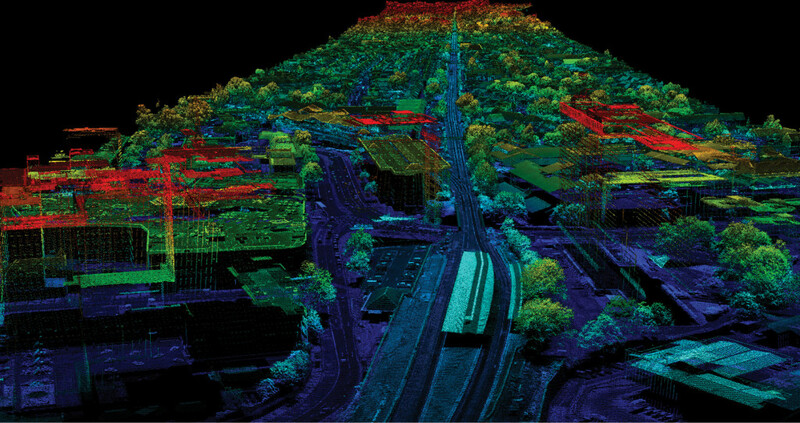 Whether for electricity networks, roads, railway, or for large area survey, LiDAR provides an effective method to survey both the natural and man-made environment. 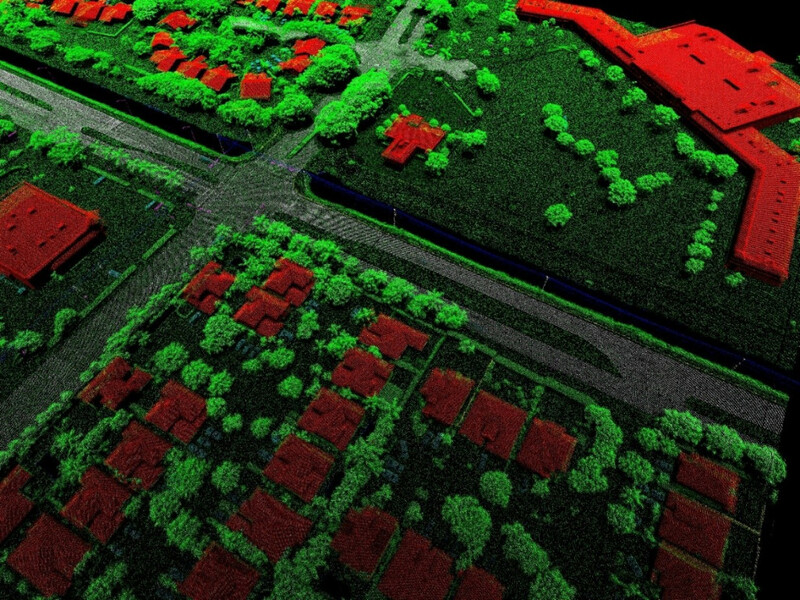 LiDAR (Light Detection and Ranging) provides accurate 3D data. LiDAR mapping can be in the form of Aerial LiDAR Survey, Terrestrial LiDAR or Mobile LiDAR scanning using vehicle mounted devices. All options have advantages but the best method simply depends on the specific aims of a given project. 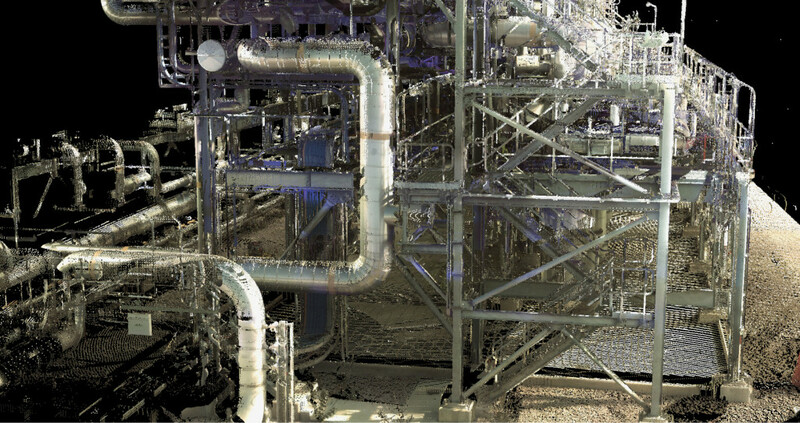 Using LiDAR technology, we can provide a number of geospatial outputs such as point clouds, classified LiDAR and Digital Elevation Models. LiDAR also forms the basis of our further analysis such as our Thermal Line Rating and Utility Vegetation Management service.